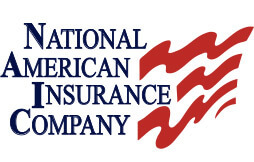 NAICO offers insurance plans for a variety of businesses within the construction industry. Among the most popular and highly preferred classes of business written by NAICO are utility contractors, excavation contractors, electricians and standard commercial construction contractors. 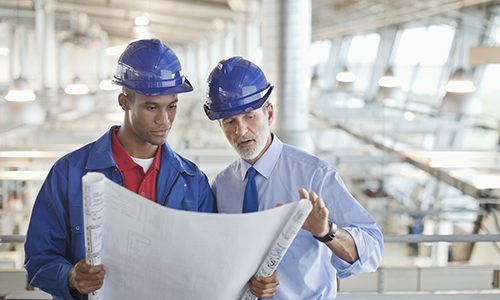 NAICO considers a wide variety of construction classes in addition to these. In an effort to be as diverse as possible, we examine each submission carefully to determine eligibility and provide a suitable plan for those that fit within our guidelines.